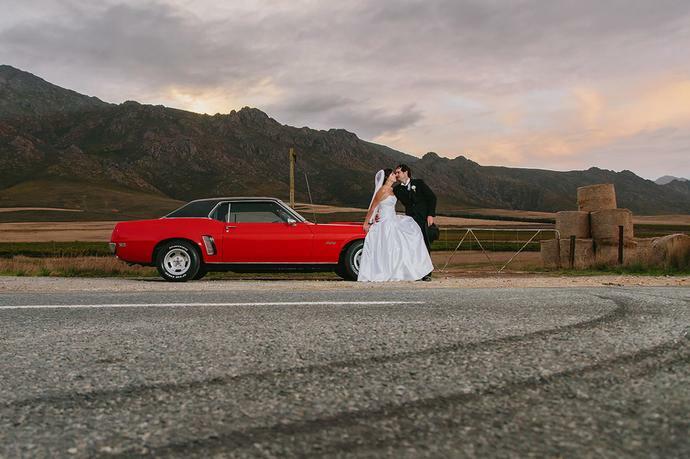 The wedding of Jacques & Cara at Brandvlei Cellar in the picturesque town of Villiersdorp in the heart of the Overberg. Visit the Wedding Website for the latest Featured Weddings, Portfolio and information. Check-in, Like, or Follow us on the following social media sites for some behind the scenes images and exclusive previews from our latest shoots. Want to view a specific event or shoot? Select the type of shoot, location or venue from the categories below. GARDEN ROUTE PORTRAITS FACEBOOK /// INSTAGRAM /// EMAIL • © 2008 - 2019 Garden Route Portraits /// Ruan Redelinghuys. No unauthorised copying or usage. All rights reserved. Garden Route Photographer • Garden Route Wedding Photographer • Garden Route Family Photographer • Garden Route Portrait Photographer • Garden Route Event Photographer • Garden Route Commercial Photographer • George Photographer • Mossel Bay Photographer • Knysna Photographer • Oudtshoorn Photographer • Karoo Photographer.